I will take a shower soon after I return home. I will work for my father's company after going back to my country. Why does the former sentence use "たら" to refer "after" and the latter use "から"? Is it still correct? Or is there a reason why one uses "たら" and the other uses "から"? 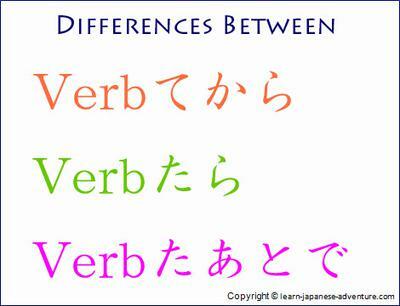 On top of that, "たら" is also used when referring to "When" and "If", hence it is kinda confusing. What happen if I say "いくら眠くても、日記を書いてから、寝ます。" and "いくら眠くても、日記を書いたら、寝ます。". Is there a difference? Firstly, I have to apologise for the late reply. I have been quite busy with my work lately and was not able to post any new content on this site. When I finally had some time to look at your question, I was not sure about the answer. I did some research myself but was not satisfied with the answer. In the end, I emailed one of my Japanese teachers who is still working in Singapore. As she was quite busy with her work, it took another few weeks before she replied me. Phew! At last, below is my answer with the help of my teacher. For this sentence pattern, the emphasis is that you want to convey the timing of when the action of B is being carried out. The action of B should be a one-time event or habitual event. It also contains the meaning that "The action of B will not be carried out until A happens. In the above example, you decided not to take a shower at the gym but do it at home instead. You emphasise on "when" you are taking the shower. make the sentence sounds somewhat strange. In the above example, Hanako sent a message to Tarou asking if it's fine to call (phone) him now. Tarou returned a message saying that he is having his meal right now and will call her after the meal. Tarou is saying he will make a call to Hanako later, but the emphasis is on "when" he will make the call, i.e. "after the meal". For this sentence pattern, A is the cue or trigger for the event of B. B is carried out or took place due to A. B can be the speaker's will, hope, order, request, etc. However, take note that B cannot be in past tense. 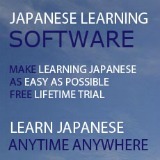 In this example, native Japanese would use 浴びよう (intention)， 浴びて (te-form)， 早く浴びたいな (desire), etc instead. Similarly for this example, 働こう (intention)， 働くつもりだ (intention), etc should be used instead of 働く. 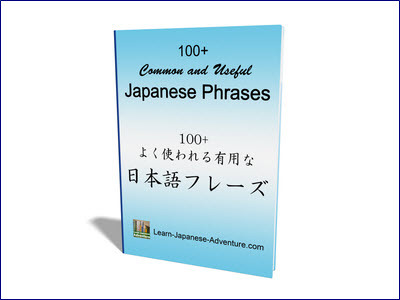 Similarly for this example, かけよう (intention), かけてみる (try), etc should be used instead of かける. Although you did not mention this sentence pattern in your question, I thought it would be beneficial to include it here too. 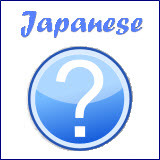 This sentence pattern is kind of similar to the first sentence pattern: AてからB. However, it's used only to convey the timing relationship (before and after) of A and B objectively. Similarly, the action of B should be a one-time event or habitual event. In this example, you are only conveying (the order of occurrence) that you will take a shower after you reach home. Same as the first sentence pattern: AてからB, it's weird to use a long-term event (父の会社で働く) for B in this sentence pattern. In this example, you are only conveying (the order of occurrence) that you made a call to your mother after your meal. Based on the above explanation, in the last example of your question, "いくら眠くても、日記を書いてから、寝ます。" is fine. However, the other example is somewhat strange. "いくら眠くても、日記を書いたら、寝ます。". It would be better to use 寝よう, 寝たい, etc. Hi Kia Leng, we can't ask for a better explanation than this. Thanks a ton for all your pains on this and every page of the website! As if you already didn't make this easy for us, I hate to trouble you for more examples on the three sentence patterns. Just good examples. Once again, thank you so much. I will watch TV after I completed my study. I intend to ask teacher about the answer of this question once I reach the school. I listen to music after taking a bath.